Alfred V. Fedak graduated from Hope College in 1975 with degrees in Organ Performance and Music History. 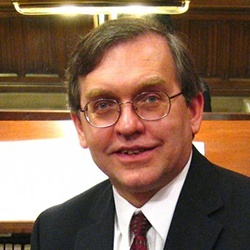 He earned a Masters’ degree in Organ Performance from Montclair State University and has done studies at Westminster Choir College (church music), Eastman School of Music (harpsichord continuo), the Institute for European Studies in Vienna, Austria (music history), and in England at the first Cambridge Choral Studies Seminar at Clare College. Fedak was organist and choir director for several churches and synagogues across the East and Midwest. He has been Minister of Music and Arts at Westminster Presbyterian Church on Capitol Hill in Albany since 1990. He was reappointed as Organist/Choir Director of Congregation Beth Emeth in Albany in 2014. He is an adjunct music faculty member at Schenectady County Community College. Fedak has performed and lectured widely throughout the U.S. at conferences such as GO, the Organ Historical Society, the Presbyterian Association of Musicians, the National Association of Pastoral Musicians, and the Hymn Society. He has also performed with numerous choral and instrumental ensembles. 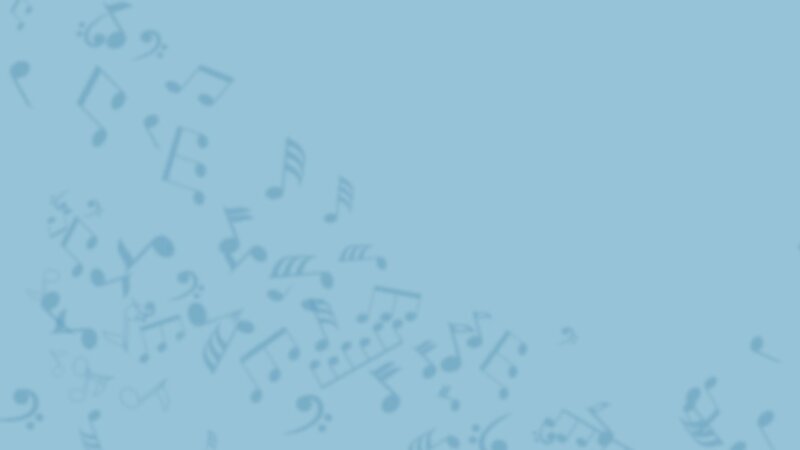 As a soloist, accompanist, or church musician, he has performed in Canada, England, Scotland, Wales, Ireland, Germany, Austria, Belgium, the Netherlands, Russia, and Anguilla. He and his wife Susan are the parents of two grown sons: Peter and Benjamin. For more information, visit alfredfedak.com.